See Us in the Birmingham News! Darlene is an expert at making people feel good about their self-image...she has a tremendous following on our show and communicates professionally. Darlene also shows her good taste in choosing outfits that flatter the person's figure and attitude...we recommend her highly! "Darlene, your seminar on "How to Pack for a Weekend or Week Long European Holiday" was a tremendous success for The Ladies' Club and The Southern Women's Show. 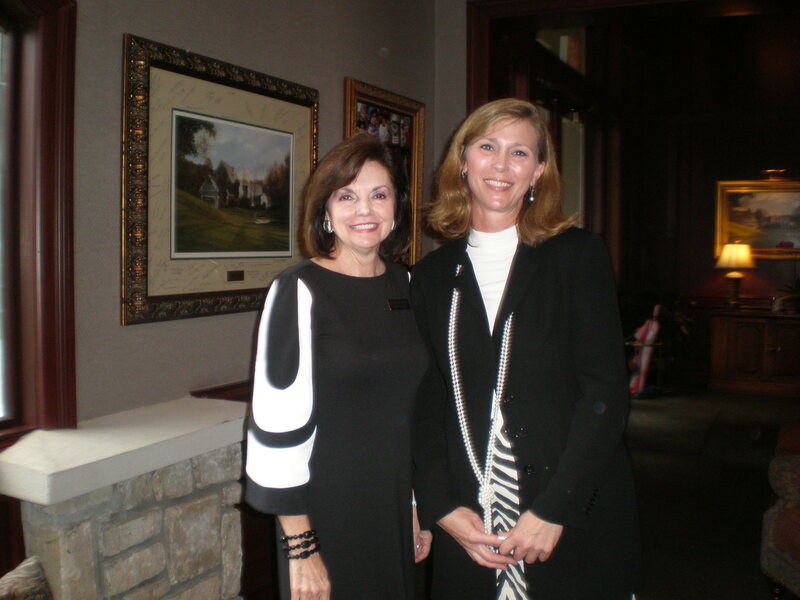 Many of the individuals who join our club following The Southern Women's Show spoke very highly of your presentation. Thank you again for your commitment and professionalism." South Central Insurance Services Inc.